This chilled pasta salad is a great way to keep cool on a hot day. This delicious side dish tastes even better after the flavours have a chance to mingle, so make it a day or two in advance to take to your next picnic or casual get-together. Cover and refrigerate for at least one hour or overnight. Stir and serve chilled with grilled chicken breasts or your favourite main dish. 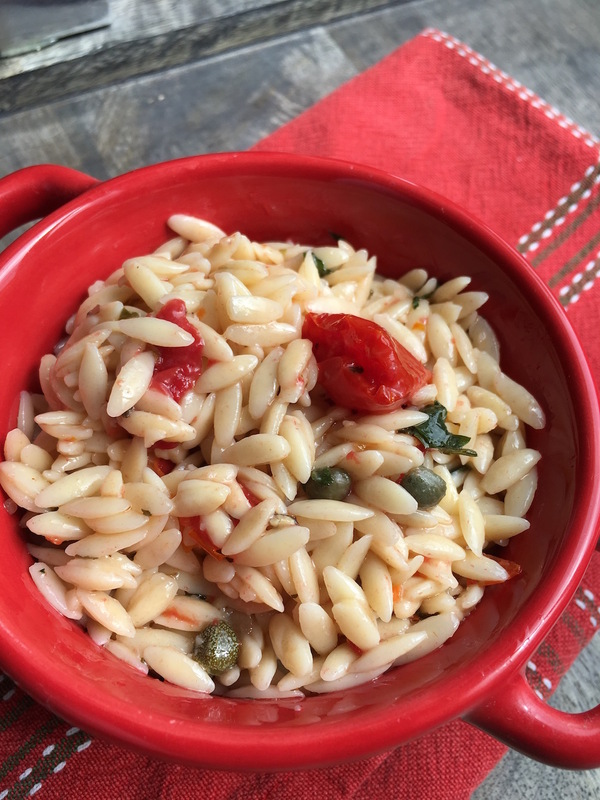 Note: Orzo is a form of short-cut pasta, shaped like a large grain of rice.